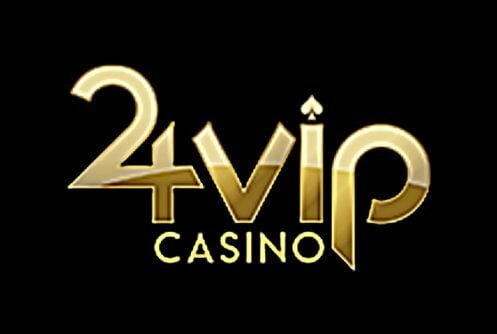 24VIP Casino Opinion By our in-house reviewer: There’s a few things that makes an online casino great and we’re not only referring to a neat looking website although it’s advantageous too, as the old saying goes:”The devil is in the details.” 24VIP Casino epitomizes this, it focuses exclusively on the American market, it bonus packages are good, it has a VIP casino program and it runs on the Betsoft and Rival software platform. 24VIP is licensed and incorporated under the laws of Curacao. 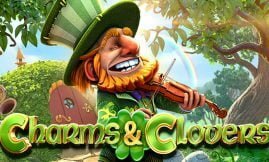 The portfolio of online slots games listed are diverse interspersed with a nice collage of instant play slots with ultra-high visual animations (Betsoft), table games (blackjack, roulette, craps, pai gow, red dog and baccarat), video poker and specialty games. The casino allows players from the States to deposit and cash out in Bitcoin. Alternative deposit and cash out methods accepted are Visa, MasterCard (credit/debit cards), Neteller, Skrill, Paysafecard, uPayCard, CASHlib and ecoPayz. The weekly withdrawal limit is $2,000 and the daily cash out limit is $500. Essentially making it a low roller friendly site, we have it on good authority that VIP players (high rollers) are not restricted by the withdrawal limit – they can withdraw more cash. Transactions are cleared within 2 to 10 working days while Bitcoin transactions are cleared within a space of 24 hours. A maximum of $10,000 can be withdrawn over a 7 day period. 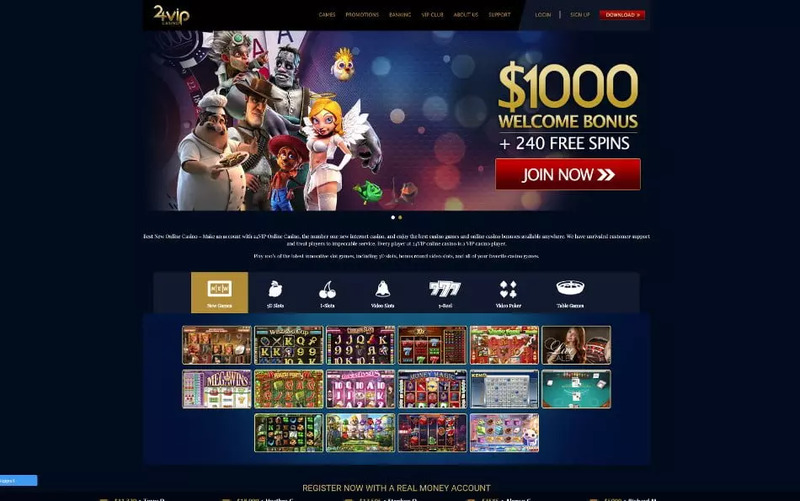 To entice first time visitors to sign up and play VIP Casino tosses them a hefty bonus in the form of a deposit bonus of 100% matched up to $1,000 and 240 free spins. For 10 days straight you’ll get a cool 24 free spins making it 240 in total. The play-through requirement attached to the bonus is 15x the bonus and sum of the bonus. On a deposit of $200 you’ll get a bonus of $200 (100% match), play with $400. Before a withdrawal can be made the math looks like this: 15x$200+$200=$6,000. Games that count 100% towards the bonus wagering are slots, bingo, keno and specialty games. We find the bonus WR (wagering requirement) to be on par with that of the industry standard, an unlimited amount of cash can be with it but the free spins have a maximum win cap of $100 per day or $1,000 over 10 days. The free spins can be used to play 3D slots, video slots and interactive slots. Then there’s a ‘Second Deposit’ promotion of 200% up to $200, its rollover requirement is 30 times the deposit and bonus sum (30xd+b). You only qualify for it once you completed the play-through attached to the first bonus and associated free spins. Note, the bonus is entirely optional, if you’re not interested in it notify the support staff before you deposit. Once the bonus storm has passed regular depositors can sink their teeth into daily cash back on their losses and there’s a tiered VIP Club for high rollers. The program starts with Silver, Gold, Platinum and Diamond. 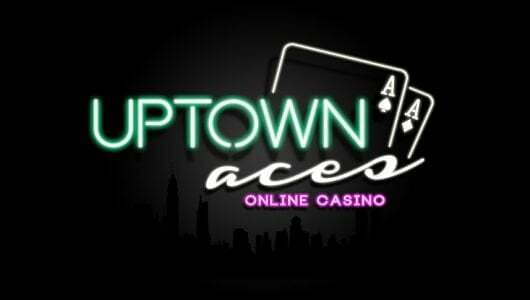 Each tier has its own perks starting with weekly match bonus of 100% up to 250% (VIPs), daily rebate on losses (30% up to $3,000 for high rollers) and comp rewards. The higher your standing on the VIP ladder the better your rewards. The game library is quite robust thanks to the Betsoft and Rival games. A large portion of the games are slots starting with classic, 3D, i-slots and video style ones, each game has its own distinct bonus rounds (free spins), RTPs (return to player percentages) and jackpots. Progressive jackpot slot machines are high up on the list their cash prizes range from a couple of thousand dollars to a million dollars plus. The Betsoft games are hands down the pick of the crop to us. Games recently added to an already impressive Betsoft library are Fire & Steel, Giovanni’s Gems and Stampede. The games are fully compatible with mobile phones but they pale when compared to the desktop variety. The casino’s lobby contains a host of tabs divided into a different category of games. There’s video poker for players who enjoy playing semi-skilled games and there’s table games starting with blackjack, roulette (American and European), craps and so on. The remainder of VIP Casino’s games consist of bingo, keno and scratch cards, they’re not the most popular games but can be fun if you’re looking to play something different. 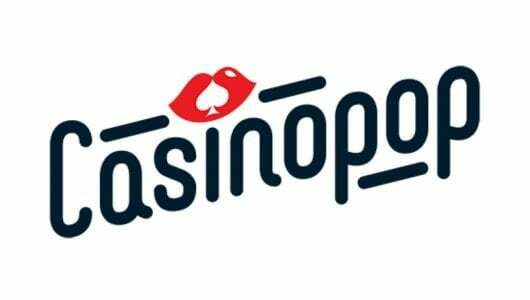 The casino’s support staff can be contacted through email 24/7, live chat and telephone. The staff knows what’s required of them and answer the basic questions such as how to claim a bonus, bonus terms, deposit and withdrawal methods. The site uses a 128meg digital encryption system used by financial systems the world over. It ensures that your provide data and financial details are safe at all times. VIP also states that it won’t disclose your personal information to government or authorities unless it’s required by law. The games are tested by iTech Labs and TST often and are completely random. It doesn’t post the RTP (return to player percentages) audit report on its website. Having just glossed over the terms and conditions at 24VIP Casino nothing strikes us as odd or predatory. Deposit and cash out methods accepted are credit/debit cards, ewallets (Skrill, Neteller), Bitcoin, Paysafecard, ecoPays and uPayCard. Currency accepted is U.S dollars. The weekly withdrawal limit is $2,000 but as far as we understand high value players can withdraw more. Suffice to say casino management is pretty flexible when it comes to its withdrawals. Bitcoin transaction on the other hand are processed within 24 hours other methods vary but can be from 48 hours to more depending on method used. 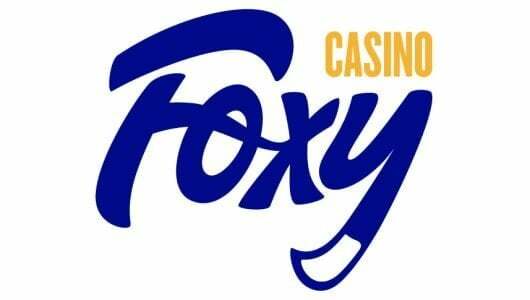 The minimum amount is $25 to play at the casino which will fit the pocket of low rollers. If we take the weekly cash out of $2,000 into consideration it’s fair to say that smaller risk players will love the plays, as such we give it a rating of 6/10. Different story when it comes to high rollers, we rate it 4/10 unless using bitcoin in which some sort of VIP deal can be made. Looking through the terms and conditions of 24VIP Casino, we cannot find anything untoward the player. Just a pity the low withdrawal limit of $2,000 is not conducive to high roller play. To put matters into perspective if a player won $30,000 it can take 35 weeks plus before he’s paid in full. This is one area where the casino needs to work on.